Home News & Events Αn incredible experience for every runner! A route next to the endless blue of the Aegean and the medieval walls of Rhodes. 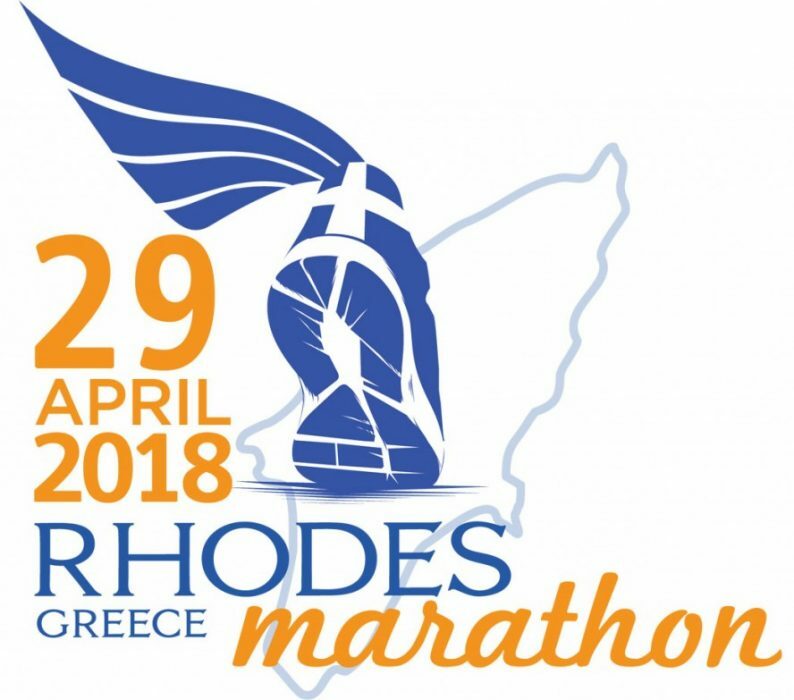 The Rhodes marathon has the official approval of the Hellenic Athletics Federation SEGAS along with AIMS & IAAF which ensures the validity and the international recognition of the race. See also Half Marathon, 10km Race, 5km Race and Children Race. View website for more details.